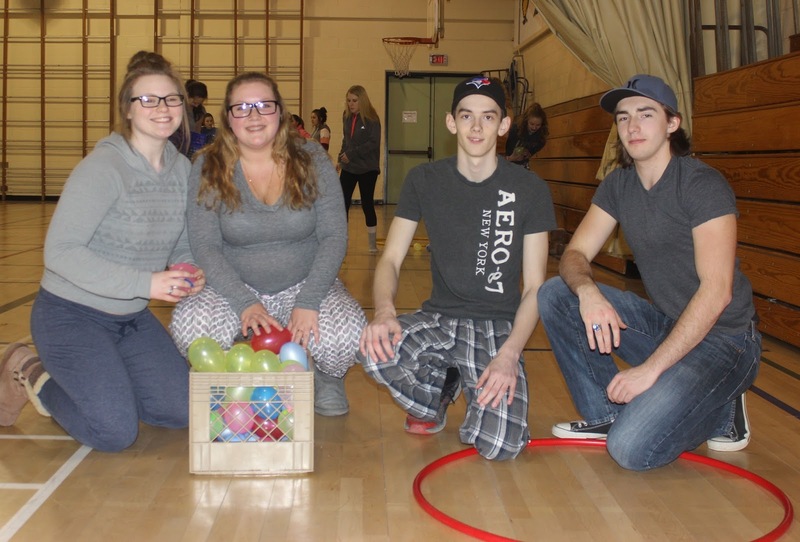 This week, the Home and School held the Scholastic Book Fair at Blackville school. Students were allowed to visit the Book Fair from 9 am-3 pm on Tuesday and Wednesday. Tuesday night, they put on Family Night for the Book Fair from 5-8pm. 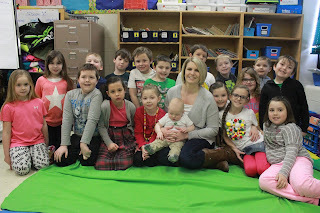 Click here to see more photos from the Book Fair. Along with the Book Fair, the Home and School hosted Sock Hops on Tuesday evening for the elementary students. Grades K-2 had a sock hop from 5-6:30 pm and Grades 3-5 had one from 6:30 -8 pm. The Easter Bunny made an appearance at both events and stayed to dance with the children and to hand out treats at the end. Click here to see more photos from the Sock Hops. 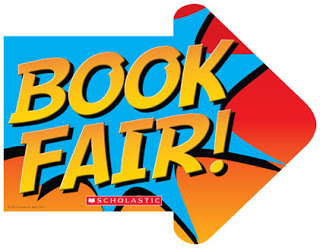 Blackville school will be holding the Scholastic Book Fair in the school library from March 21-23. The Book Fair will be open 9am-3pm on Monday, Tuesday and Wednesday. Family night for the Book Fair takes place Tuesday evening from 5pm-8pm. Everyone is welcome. All purchases will benefit the school. A promotional poster states, "Help grant book wishes - one classroom at a time." This is part of the Classroom Wish List. You can help add new books to your child's classroom by purchasing a book on the wish list. The cashier will provide a bookplate to personalize and attach to the inside of the book. Come out and help the school reach the book fair goal of $3000. Every purchase counts.